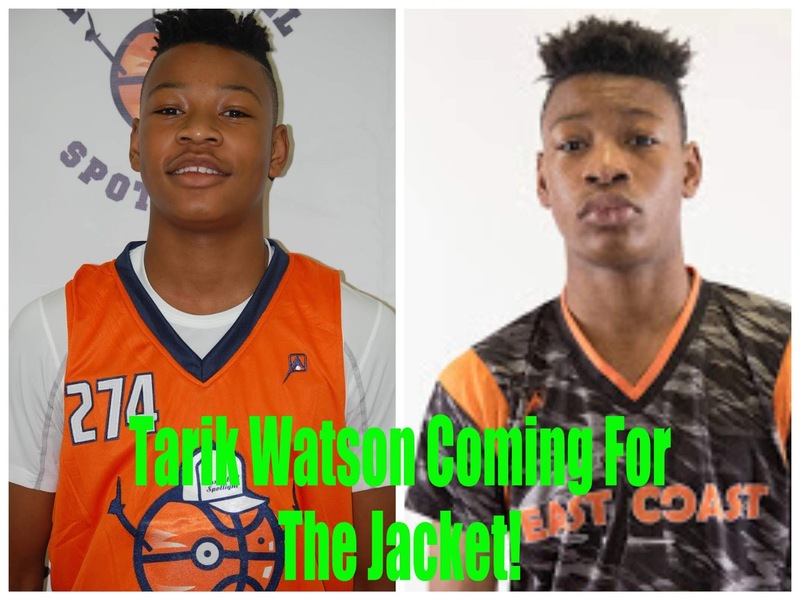 BASKETBALL SPOTLIGHT NEWS: Tarik Watson Coming For The Jacket! The MVP of the Future Phenom Camp is awarded “The Jacket” and now Tarik Watson wants to the join that elite group. Watson starred during the Future Phenom Camp last summer and kept that work going during the Spotlight circuit. Now the Class of 2024 stud will be looking to separate himself from the rest of the country. You think you get the jacket? Come to the Future Phenom Camp August 25th and 26th.